Hello creative people! 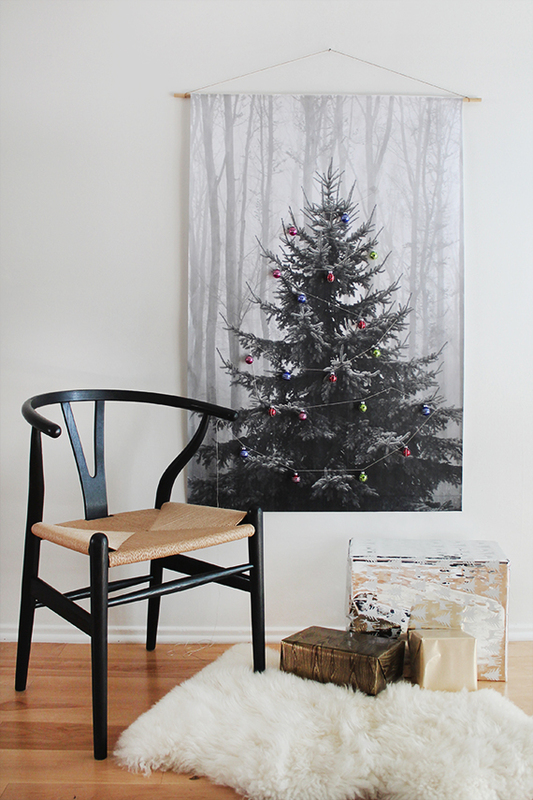 Are you enjoying the magic that the holidays bring? It is time to bring it everywhere. 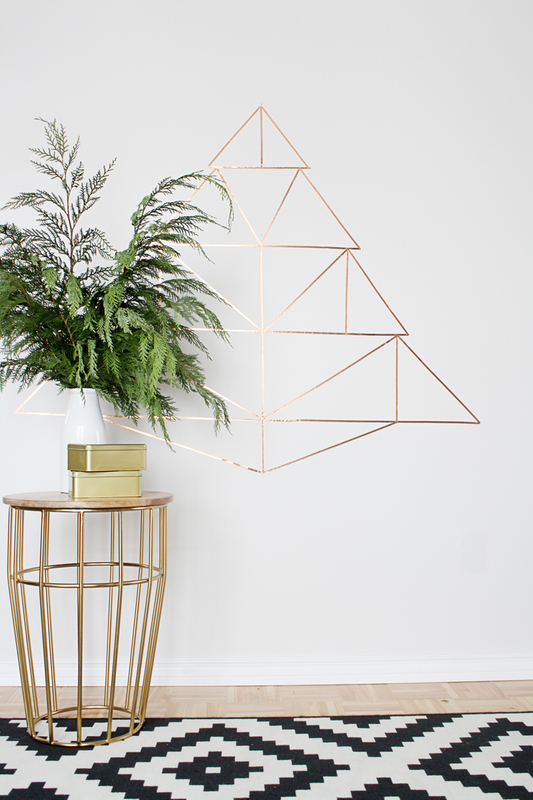 If you want to get creative and make your own outstanding decor, I have the best ideas for you. How about something easy and affordable? 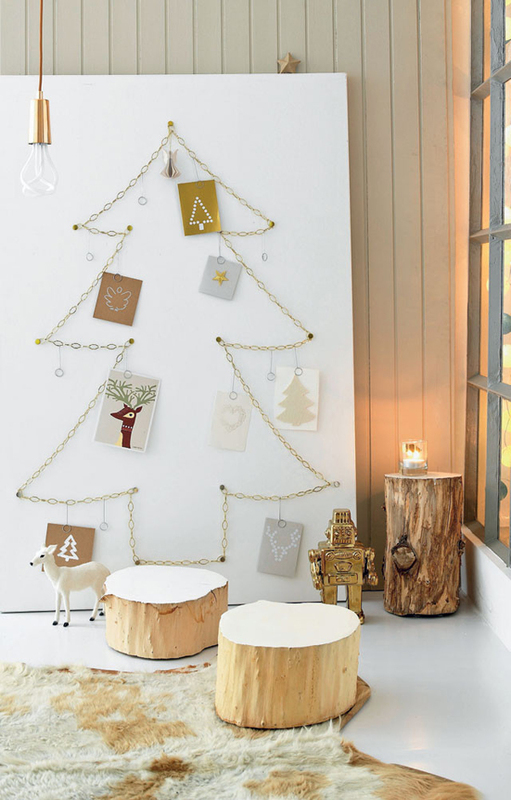 Check these Alternative Christmas Tree Ideas and get your inspiration! 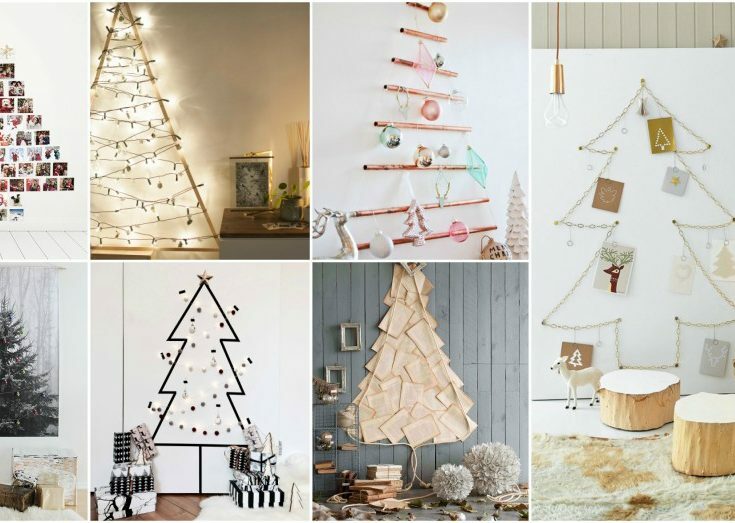 The alternative Christmas trees are starting to become so popular on the internet. Why? 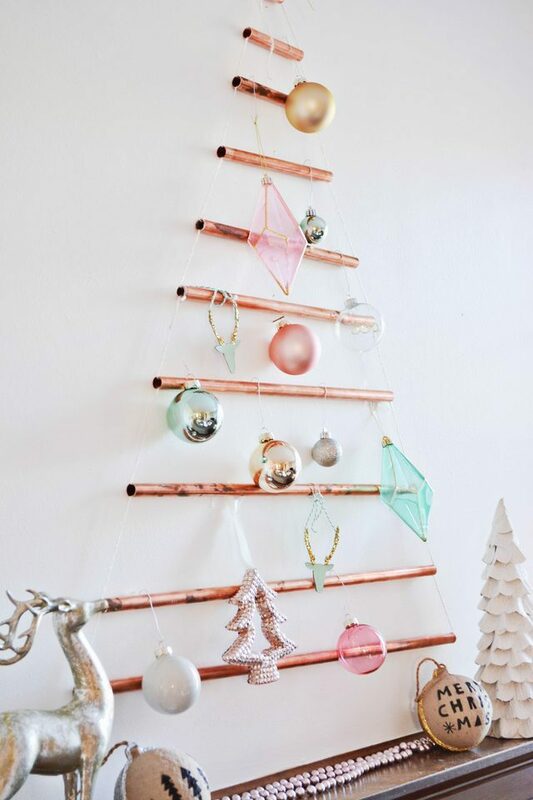 Because they allow you to make your own Christmas tree out of anything. You are free to make yours unique and implement something that is special for you, like a hobby or interest. Also, these can be so easy to make. 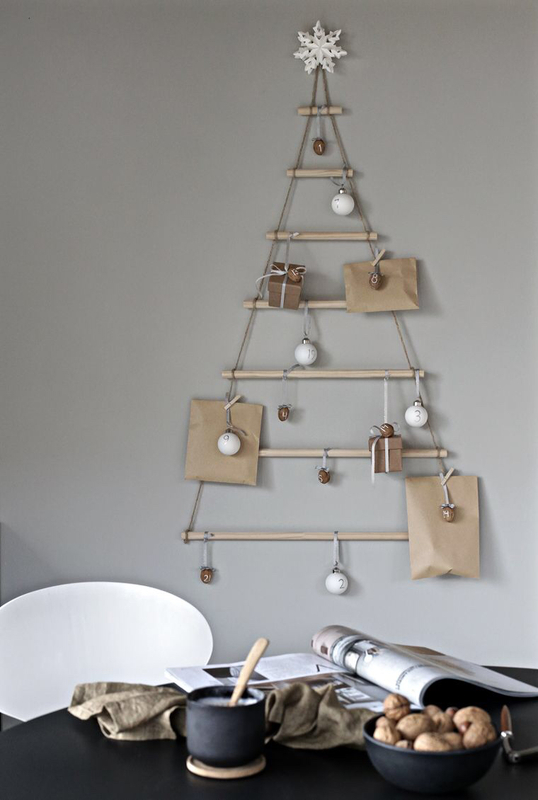 The best thing is that depending on the materials you use, you don’t need to spend lots of money. 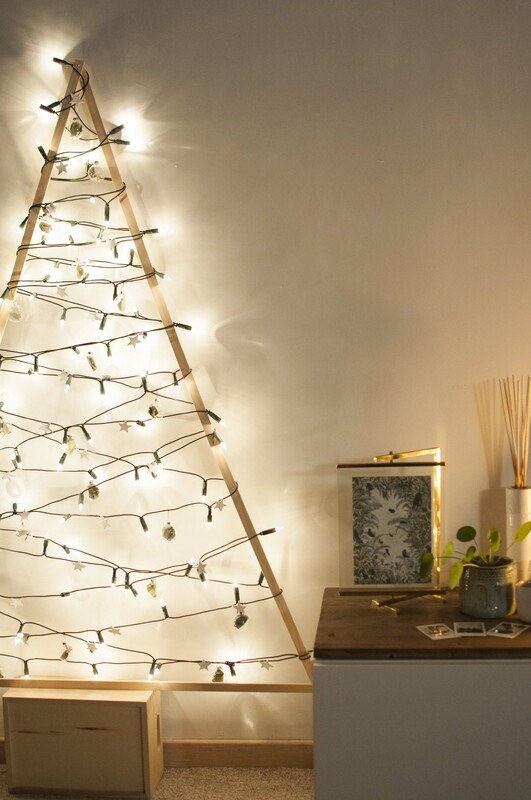 Since a store-bought tree is so expensive, why not give this one a try? You will save some money , express your creativity and have an amazing result. Check these great ideas! Wait, what? 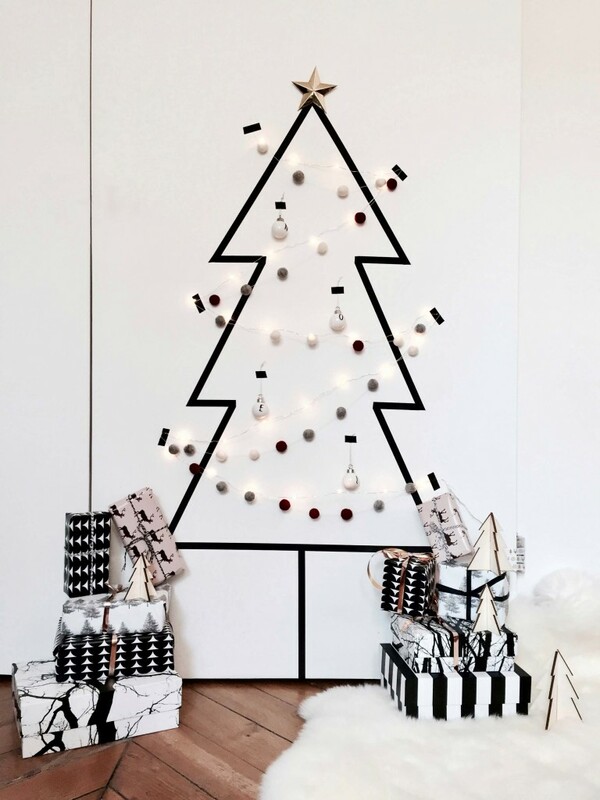 Can you actually use tape to create a Christmas tree? Although it sounds incredible, it is possible. And it looks wonderful! 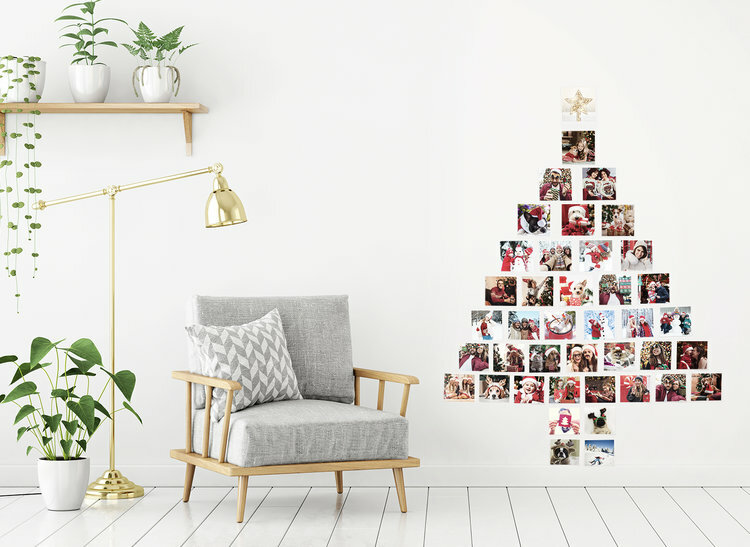 Gather all of your precious photo memories and turn them into a festive tree! 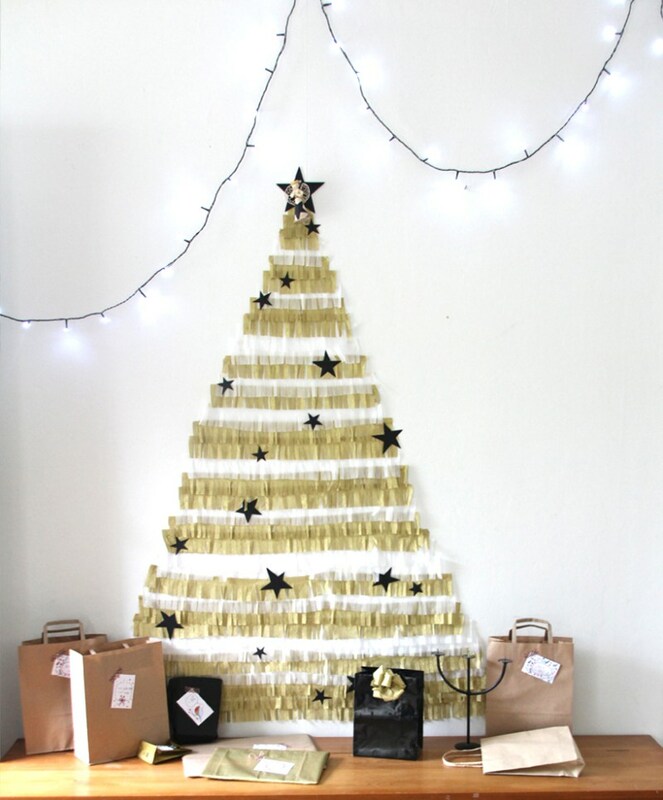 This is a very creative idea that will put a smile on everyone’s face. 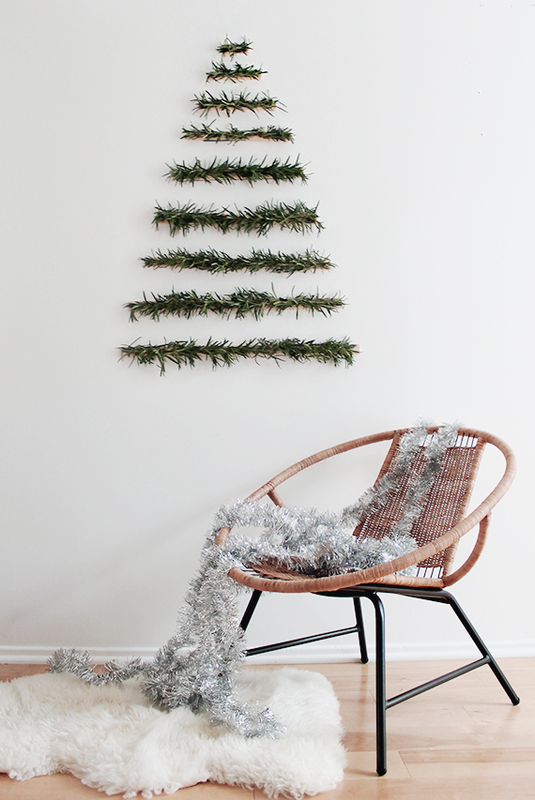 A few branches can also act as your Christmas tree. And the best thing is that you can decorate them as usual. This will save you some precious money! You are free to get creative and use whatever you find. Copper pipes can e so much helpful. 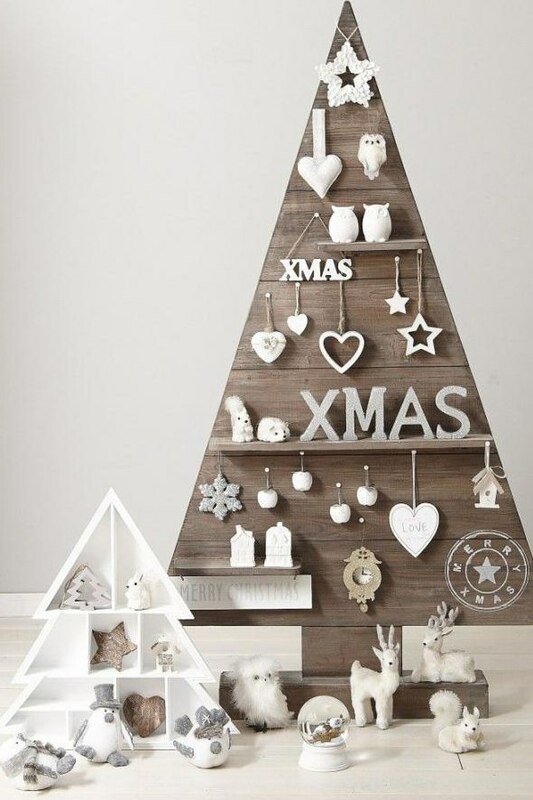 Take a look at this great design and recreate it in your home!